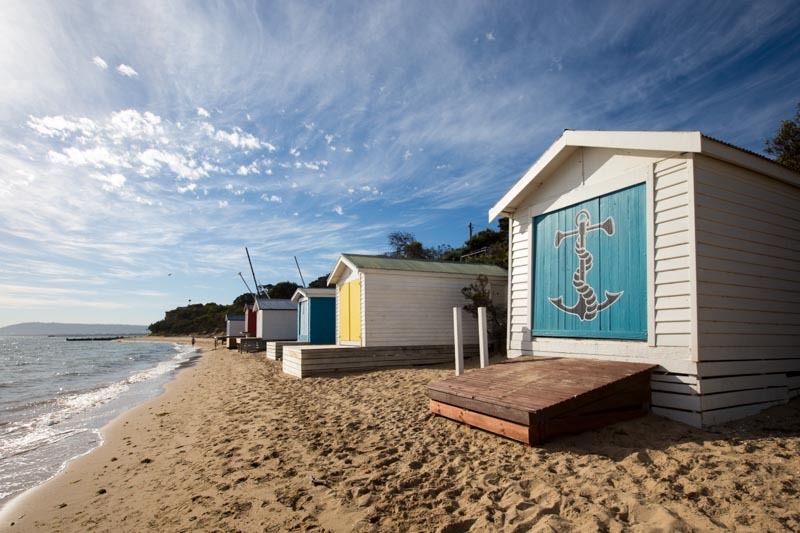 It’s true that there’s a lot to see and do in Melbourne city, but since you’re already in the area, why not take an hour’s drive out to the Mornington Peninsula for more unique experiences? 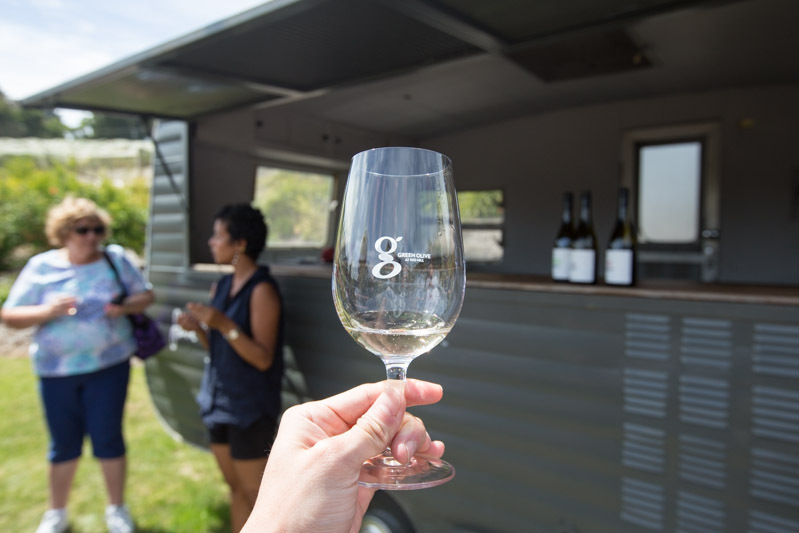 We were lucky enough to snag two spots on Klook’s Mornington Peninsula Ultimate Tour – a fun-filled one-day guided tour of the seaside towns that includes a wine tasting, a visit to a strawberry farm, and other local activities. The tour includes a hotel pickup, bright and early at 7.30am. Up we went to the coach, and off we went! 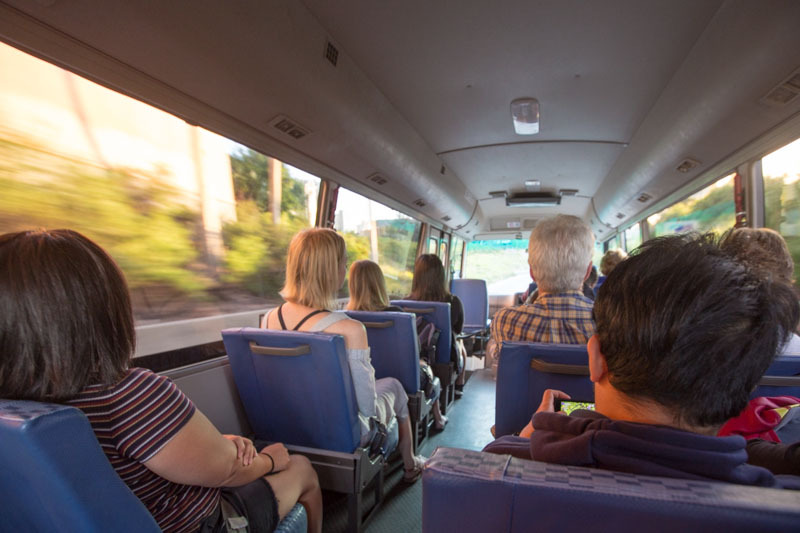 The buses under Bunyip Tours were fairly comfortable, and what made the journey even better was the beautiful scenery that we sped past. 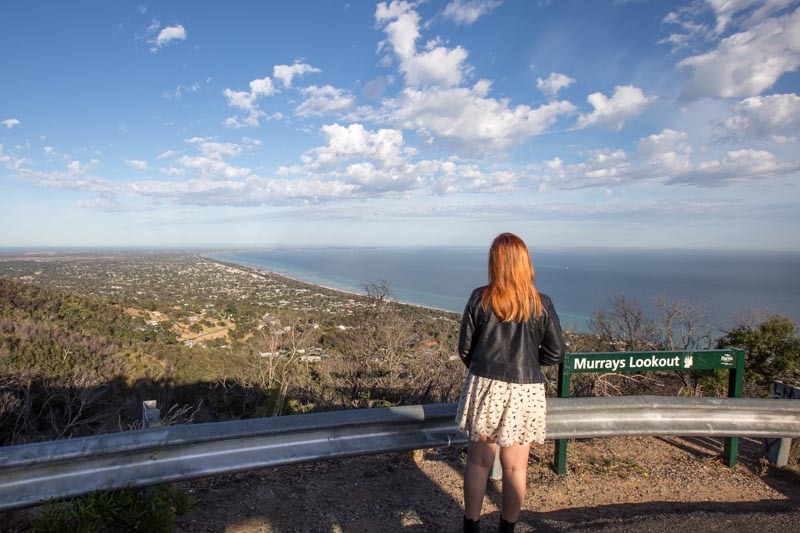 Our first destination was Murrays Lookout, the best vantage point to take in the scenic view. Overlooking the peninsula and the sea, this was definitely a must-visit photo spot. A little bit of history: there’s a plaque at the spot to commemorate Lieutenant John Murray, who entered Port Phillip and named the mountain. After snapping a few photos, we were off again to the next location. Taking a stroll along the beach, we spied a couple of beach boxes. Like their iconic counterparts on Brighton Beach, these brightly-coloured boxes boast the same Victorian features – and make for another wonderful backdrop. 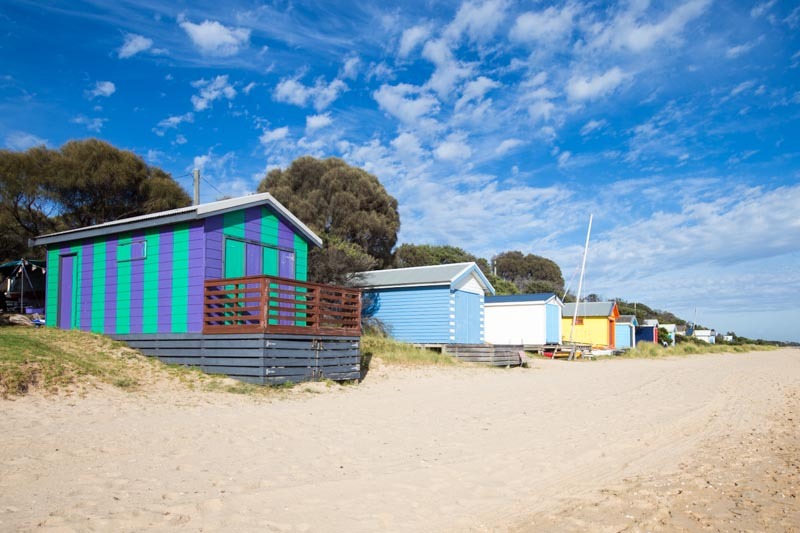 How much do you think these colourful beach boxes cost? These ones can actually go for up to AUD$600,000 (approx. S$608, 670), which is even more than the price of an HDB apartment in Singapore! 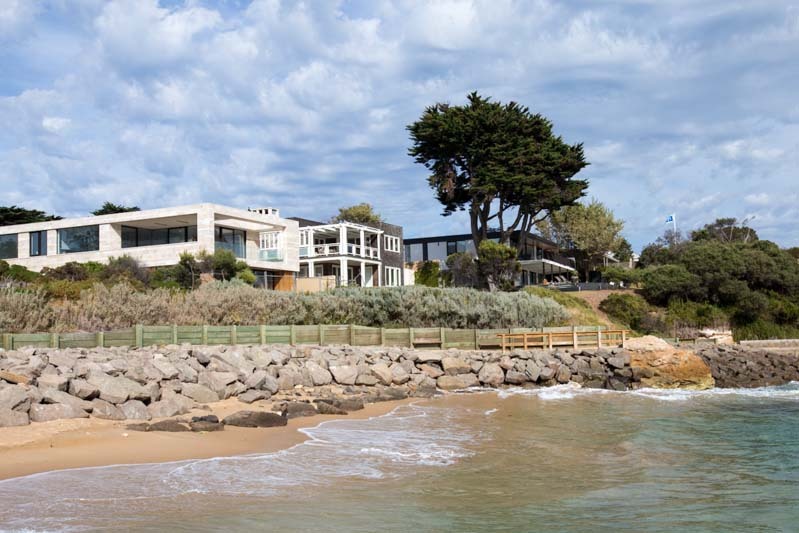 We headed over to the seaside town of Portsea for a glimpse into the lives of the rich and famous. This is one of the most expensive places to live, with houses going for as much as AUD$24,000, 000 (approx. S$24, 346,829). A luxury getaway indeed! When you’re there, don’t forget to walk out onto the pier for a proper view of the sea. A seaside trip isn’t complete without salty spray in your face, and the sea breeze in your hair. 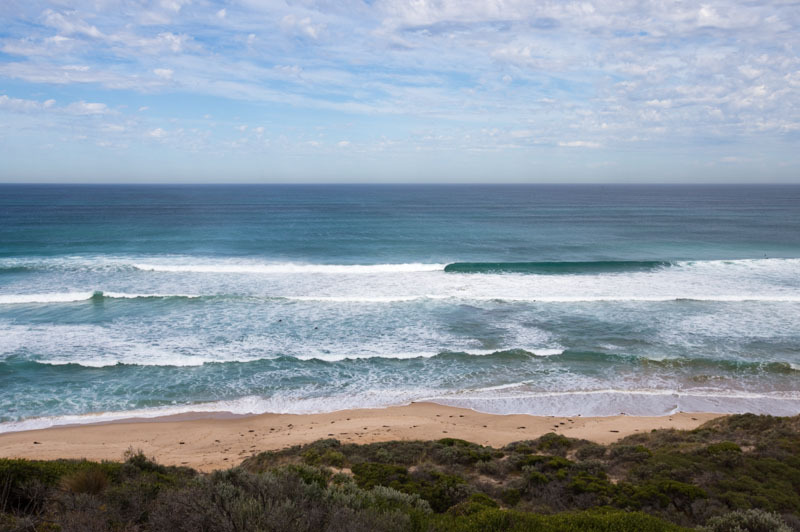 Next up on the tour was a quick hop over to Point Nepean National Park, to learn more about its rich military history. 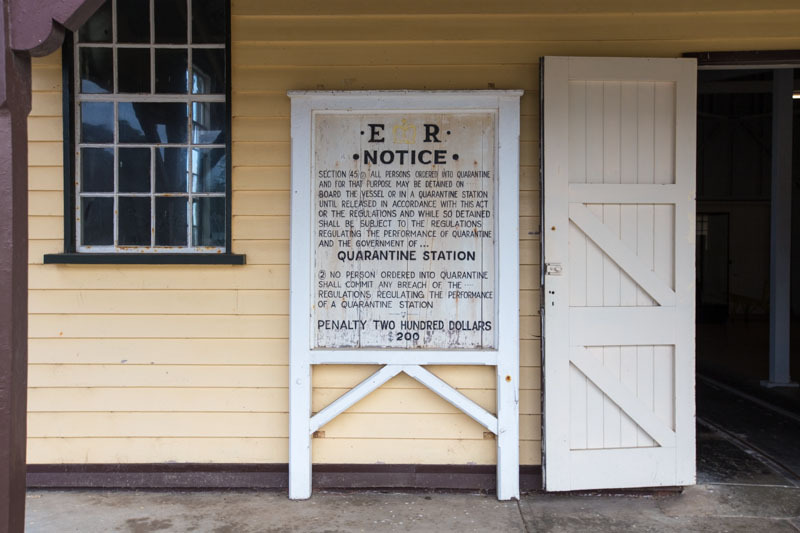 It used to be a quarantine centre, but don’t let that alarm you. Ponder the informative exhibits, or travel to the coastal areas for a stunning view of the sea. We stopped by the coastal town of Sorrento for a break, and took a peek at the back beach as well. The waves at Sorrento Back Beach are pretty huge, so be careful if you’re intending to take a dip. We spied a couple of surfers attempting to ride the waves, and the crashing surf was oddly soothing. 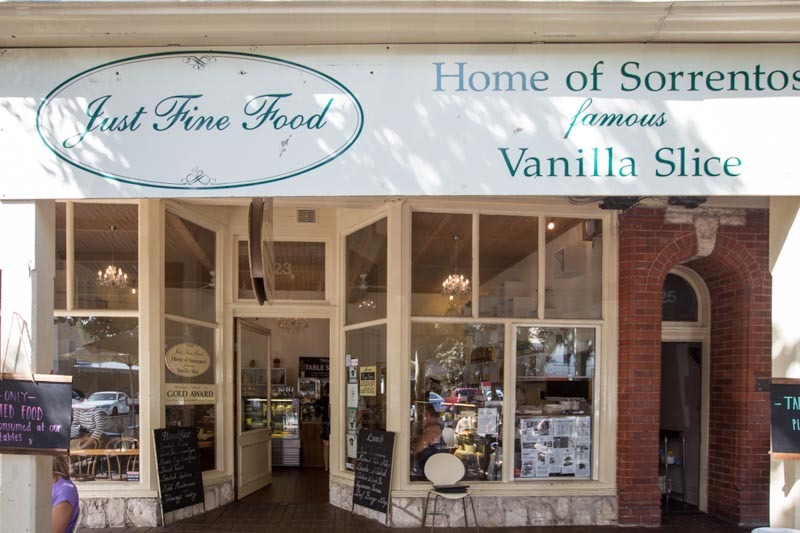 Heading back into town, we decided on a snack break at Just Fine Food, which claims to be the “Home of Sorrento’s Famous Vanilla Slice”. 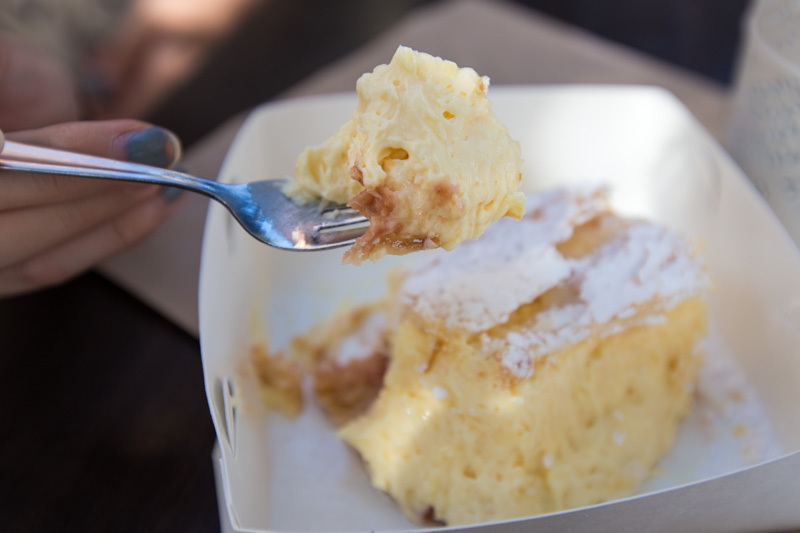 Cutting into the vanilla slice was a piece of cake, because the consistency was just slightly thicker than custard. What hit me first was how sweet and fragrant it was! From the flaky pastry top layer and the creamy vanilla, to the crumbly jam bottom, this was a good pick-me-up. And back to the bus! 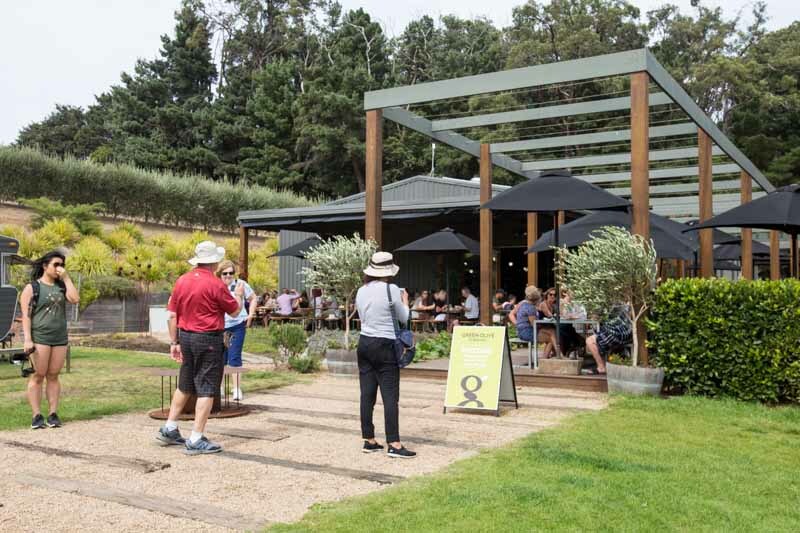 Our next stop was Green Olive at Red Hill, an olive grove and vineyard. Here, we had a refreshing wine tasting and a quick jaunt around the farm. 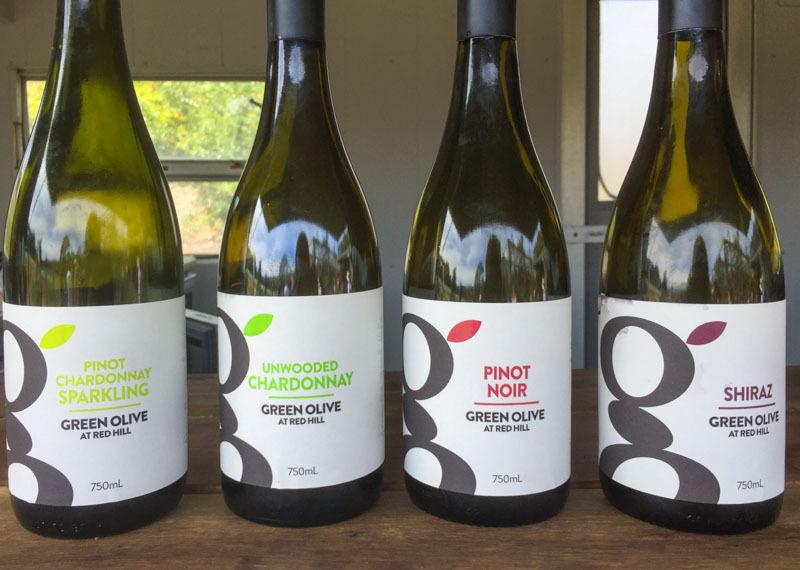 We tried four of their home-grown wines: Pinot Chardonnay Sparkling, Unwooded Chardonnay, Pinot Noir and Shiraz. My favourite was the Pinot Noir, which was rather mellow. Inhaling the aroma brought a whiff of cherries and stone fruits, which was ideal on that sunny day. Both Chardonnays had a fruitier flavour, with the Unwooded Chardonnay ranking lower on the acidity scale. It was still a little tart, but the oak barrel fermentation removes most of the acidity. The Shiraz had a lovely smokier taste, and was quite pleasant with the berries and dark chocolate aroma. If you like your Reds heavier and more full-bodied, this is the wine for you! 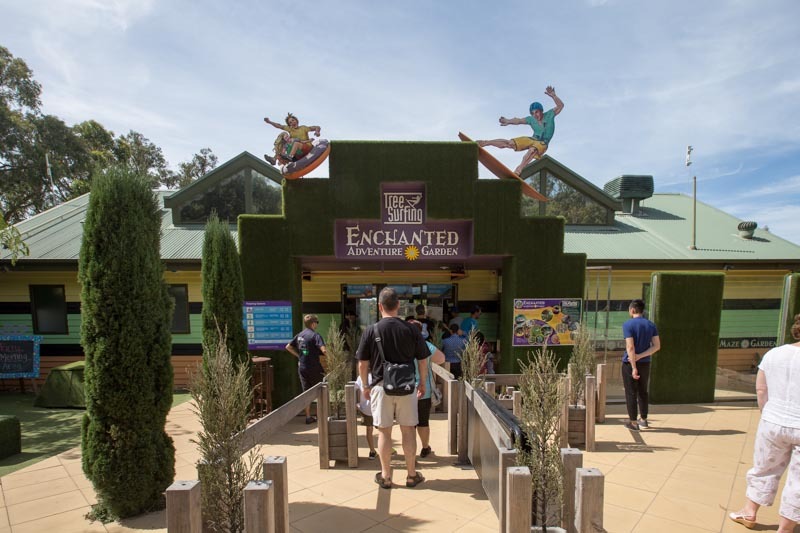 After a boozy interlude, we drove over to the Enchanted Adventure Garden, which has hedge mazes and even tree surfing. 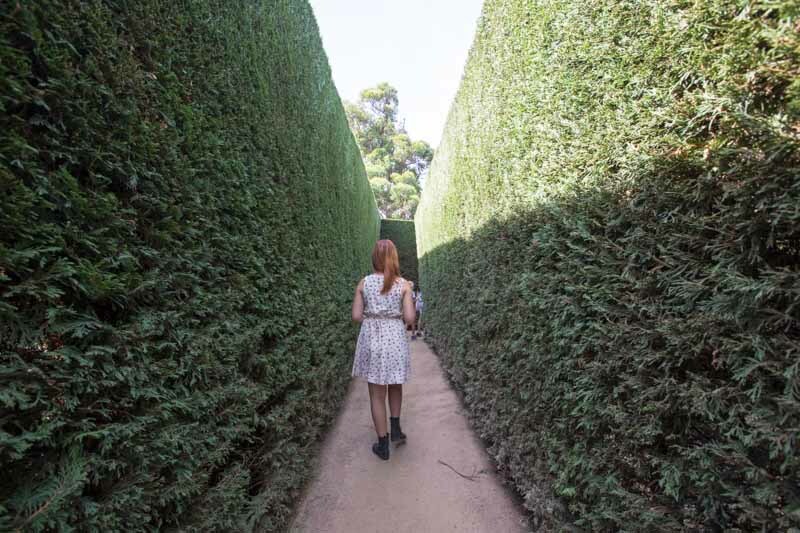 Stepping into the hedge maze was almost like stepping into a different world; the high walls of greenery blocked out most of the surrounding sounds, and we had to focus on getting out of the rather convoluted maze. Rest assured, you’ll be able to find your way out. If someone as directionally challenged as me can find my way out, you should have no problem at all. 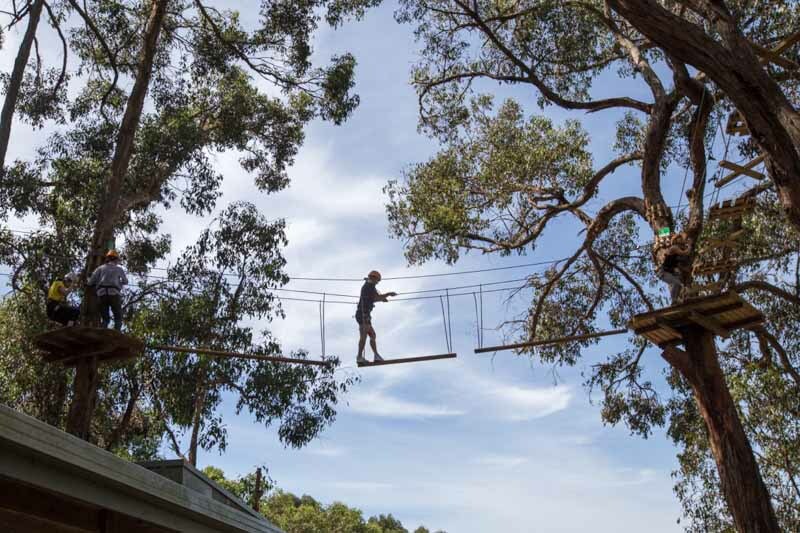 You can also try out some treetop fun, with swings, platforms and ziplines high up in the leafy canopy. There are different levels of challenges, so there’s something for everyone in the family! 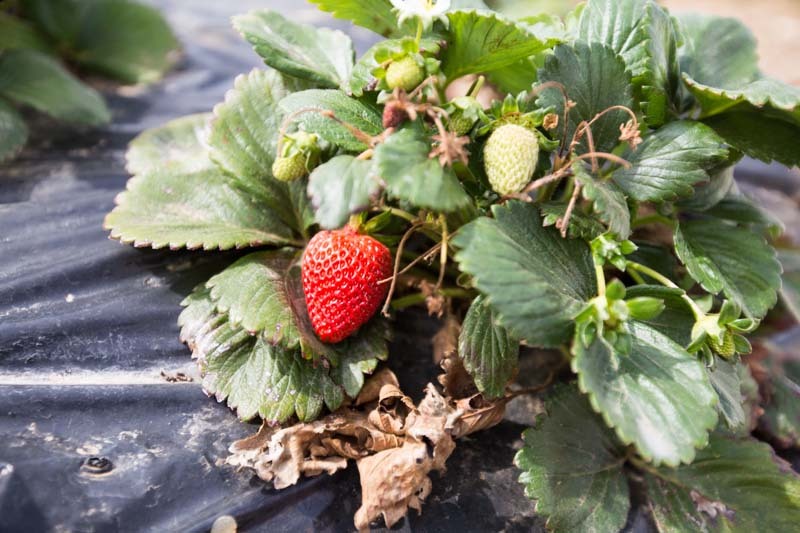 Our last stop in the Mornington Peninsula was Sunnyridge Strawberry Farm. This was a strawberry extravaganza! Not only do you get to pick your own strawberries with their U-Pick experience (AUD$10 for adults, approx. S$10.11, AUD$5 for children, approx. S$5.06, AUD$25 for family of two adults & two children, approx. S$25.28), there’s also a dessert cafe with strawberry desserts. With that, it was time to head back to Melbourne city. For a single day’s trip, I can’t believe we managed to experience so much and try out so many activities! 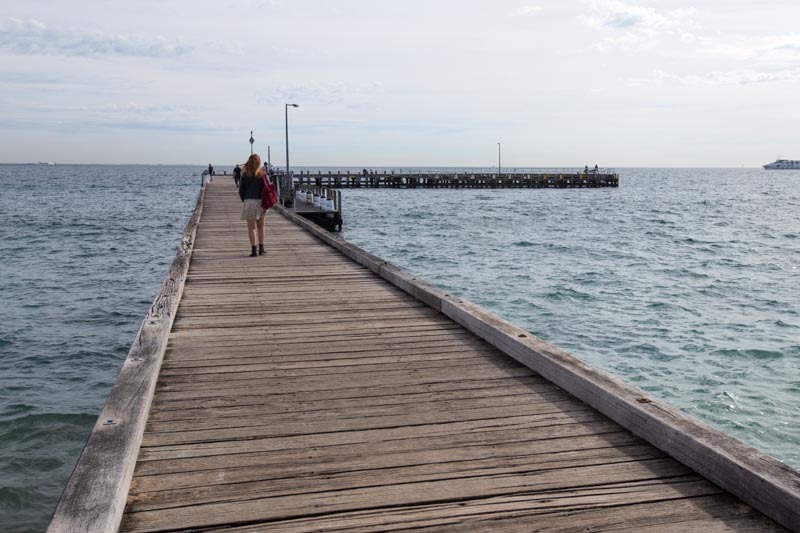 If you’re headed to Melbourne, why not book this tour with Klook for a fuss-free exploration of the Mornington Peninsula? For easy booking, head over to Klook for a hassle-free experience. Klook helps travellers get the most out of their trips with easy access and quick booking of events and activities. With user-reviewed activities and great price deals, it’s little wonder that there are over two million user reviews. If you’d like to try out other kinds of activities, Klook has a whole lot more to offer. A hassle-free experience is guaranteed, especially when you include the airport transfer too. Plus, you can get an even better deal with the code ‘VISTMEL20’, when you book Melbourne activities. It’s definitely coming to that time of the year for a break, so take a breather in this city with lovely scenic views!